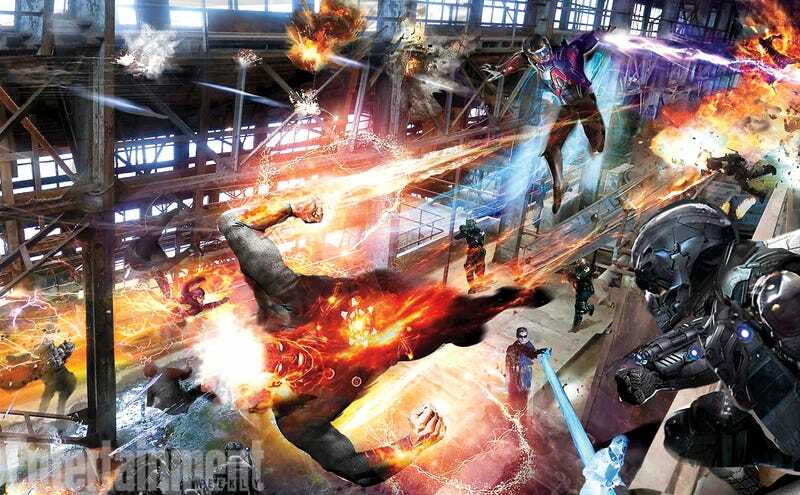 Legends Of Tomorrow isn’t due out until 2016 on The CW, but Entertainment Weekly has a cool glimpse of some concept art, and it looks exciting. They’re screwups. Instead of tiptoeing through history, they’re plodding through it, leaving their footprints and fingerprints and constantly having to wonder whether they’re going to screw the future up rather than fix it… It’s going to be total madness. In the picture above, it looks like they’ve got a fairly ambitious, action-packed series waiting for us.